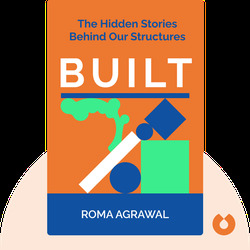 Built (2018) tells the story of some of society’s unsung heroes: structural engineers. Sadly, structural engineering tends only to enter the news when something goes wrong, like when a building falls or a bridge collapses. 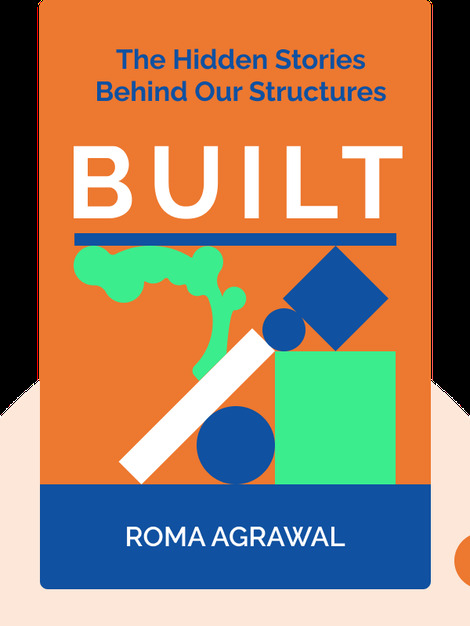 In Built, Agrawal gives a fuller picture of what it means to be an engineer, offering a range of stories and engaging tidbits about the structures of our world and the people who built them. Roma Agrawal, a London-based structural engineer, worked on the Shard in London, currently the tallest building in western Europe. She is also famous for her initiatives to get people – especially women – interested in the field of engineering.